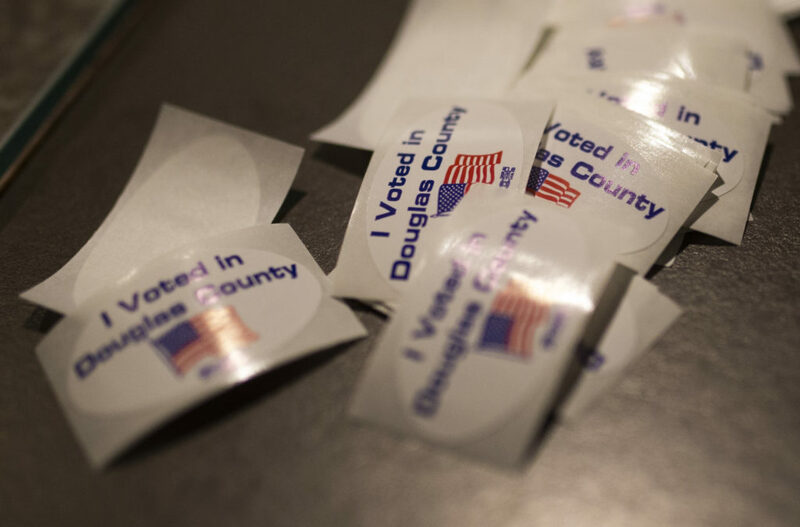 A collection of "I voted" stickers is pictured at the Douglas County Courthouse in this file photo from Nov. 3, 2016. 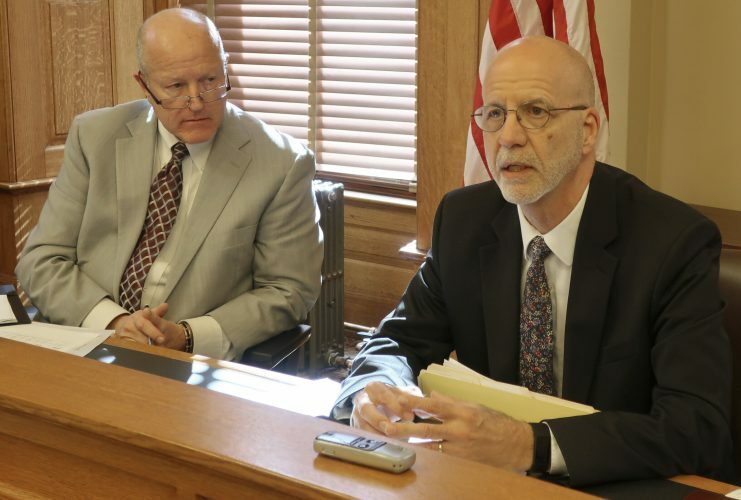 Douglas County Clerk Jamie Shew said Friday that he will update a couple of pages on his department’s elections website that fail to mention how people can register to vote without showing proof of U.S. citizenship. But he said contrary to a complaint made Thursday by the American Civil Liberties Union, the information is available on the homepage of the county’s election site, which spells out that the state’s law regarding proof of citizenship requirements does not currently apply to certain people. 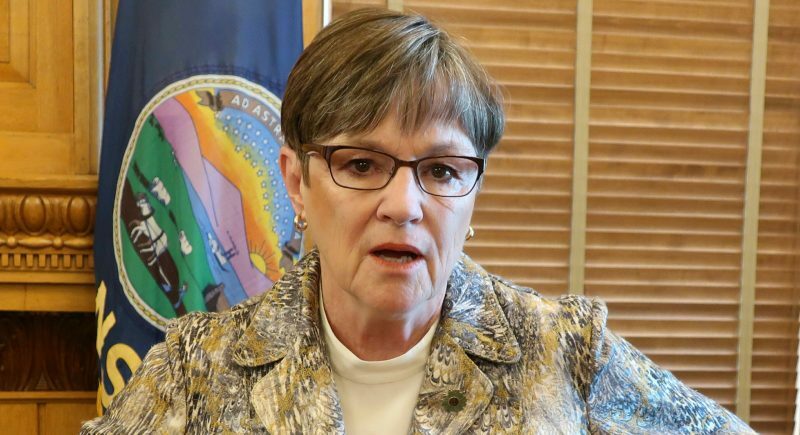 In addition, Shew said, the website provides a link where people can access a federal registration form that does not ask for proof of citizenship. And, he said, his office offers paper versions of the federal form to people who want to register at the courthouse. 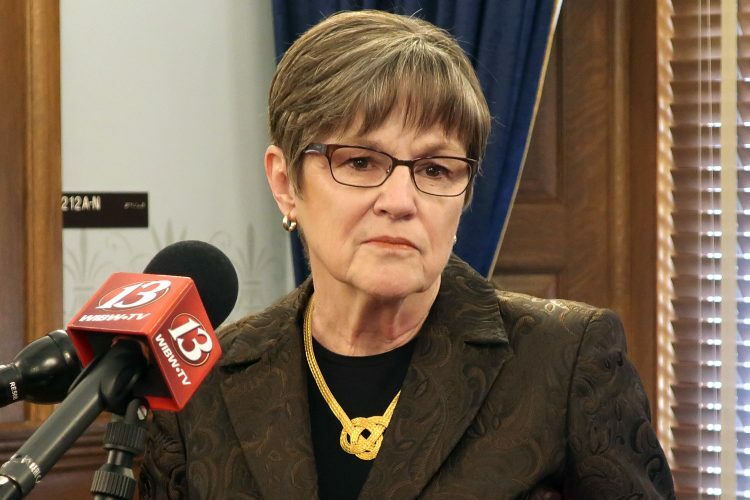 “I have gone above and beyond what other counties have done in this situation,” Shew said in a phone interview Friday. 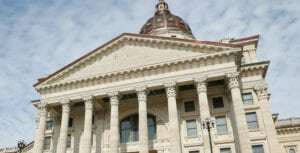 On Thursday, the ACLU made public a letter it had sent to Kansas Secretary of State Kris Kobach, complaining that state websites, as well as several county websites, were providing inaccurate information about the current status of the Kansas proof of citizenship requirement. 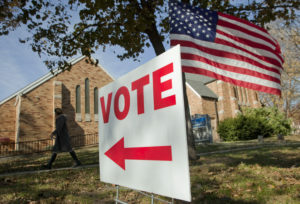 Kansas enacted a law in 2011 requiring new voters to show documentary proof of U.S. citizenship in order to register to vote. But the ACLU is challenging that law in federal court, saying it conflicts with federal law. Since the law took effect in 2013, tens of thousands of voter registration applications have been blocked or rejected because of that law. The requirement to provide citizenship documents only appears on voter registration forms printed by the state. It does not appear on federal voter registration forms. In 2016, U.S. District Judge Julie Robinson issued a temporary injunction blocking the state from enforcing the law for people who register to vote when renewing their driver’s licenses, known as “motor-voter” registrants, or those who register using a federal application that does not ask for proof of citizenship. That temporary injunction was later upheld by the 10th U.S. Circuit Court of Appeals. 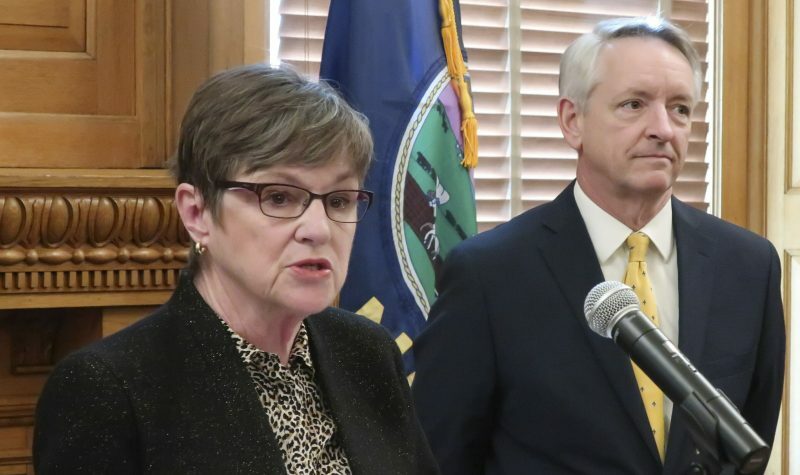 The lawsuit, Fish v. Kobach, went to trial in Robinson’s court in March, but no verdict has yet been issued. That page does not provide information about the temporary injunction regarding motor-voter registrants or federal form registrants. The letter from ACLU attorney Dale Ho also points to another page on the site, entitled “Citizenship Requirements,” which also does not provide the information. Shew said his office intended to update the language throughout the website, but that a couple of pages were not updated. He said he intends to update the remaining pages promptly.